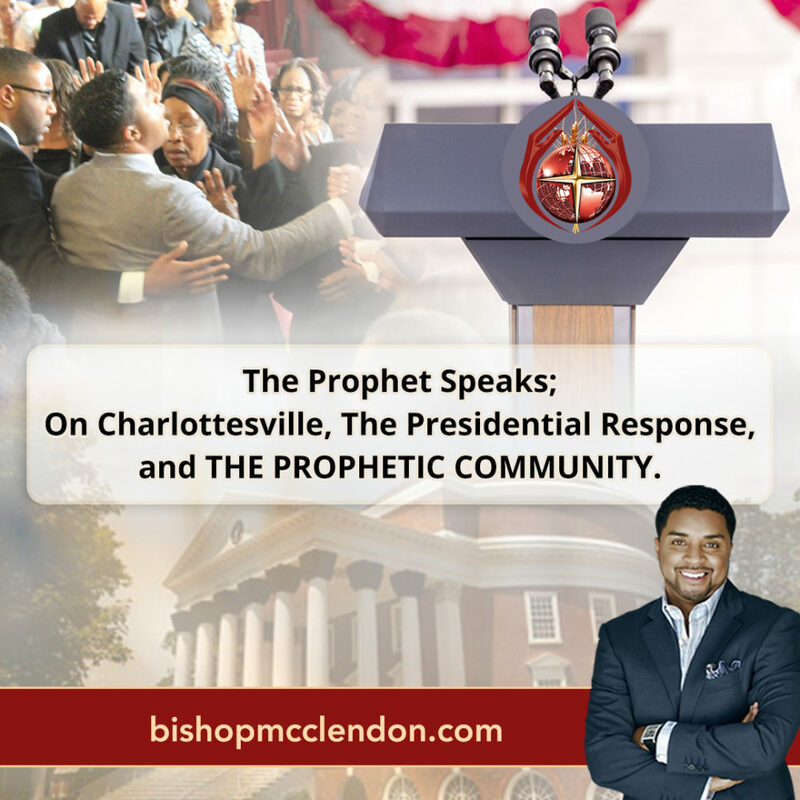 The Prophet Speaks on Charlottesville, The Presidential Response and THE PROPHETIC COMMUNITY. Need Support. Contact us now.